Today Sprint customers in 17 new cities such as Cleveland, Columbus, Denver, Sacramento, Seattle and the Minneapolis-St. Paul, now have access to the power of Sprint Spark™, an enhanced LTE service delivering peak wireless speeds of 50-60Mbps with increasing speed potential over time. Sprint Spark, available in 46 markets across the country, is expected to cover 100 million people by year-end. 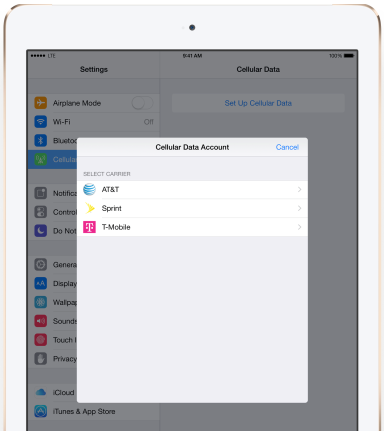 Sprint offers 38 Sprint Spark-enabled devices, including some of the world’s most popular devices such as the iPhone® 6, iPad Air™ 2, Nexus 6, Samsung Galaxy S® 5, LG G3, HTC One (M8) and many others. 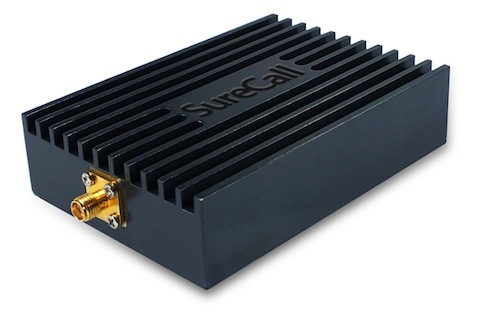 With its unique combination of network technologies, spectrum capacity and tri-band devices, Sprint Spark is designed to greatly improve the performance of video and other bandwidth-intensive applications. It enables stutter-free video chat on-the-go and mobile gaming that leaves lag behind. The Sprint network also includes nationwide HD Voice and 4G LTE service in 540 markets. In addition, Sprint’s Rural Roaming Preferred Provider program includes 27 carriers, with plans to extend 4G LTE coverage in 27 states, covering a population of more than 38 million. As part of a multi-year network overhaul, the company has transformed its network to deliver improved network performance. Sprint recently received 84 first-place or shared first-place RootScore® Awards for network reliability, call and/or text performance* in cities across the country, according to reports by independent mobile analytics firm RootMetrics®. Looking ahead, Sprint will continue to invest in its nationwide network by implementing new technologies and techniques to make the network more efficient and deliver improved performance and faster data speeds than before. Peplink has released a new version of their cloud based device management tool, InControl 2. InControl gives you a way to remotely manage multiple routers all in one place. You’ll have access to such things as advanced administration tools, configuration settings, and reports. This new version is 2.0.21.4. Users can choose which types of events to receive email notifications on. Wi-Fi/Device Reports can now be downloaded as a CSV file. Location tracking data can now be downloaded as a GPX file. 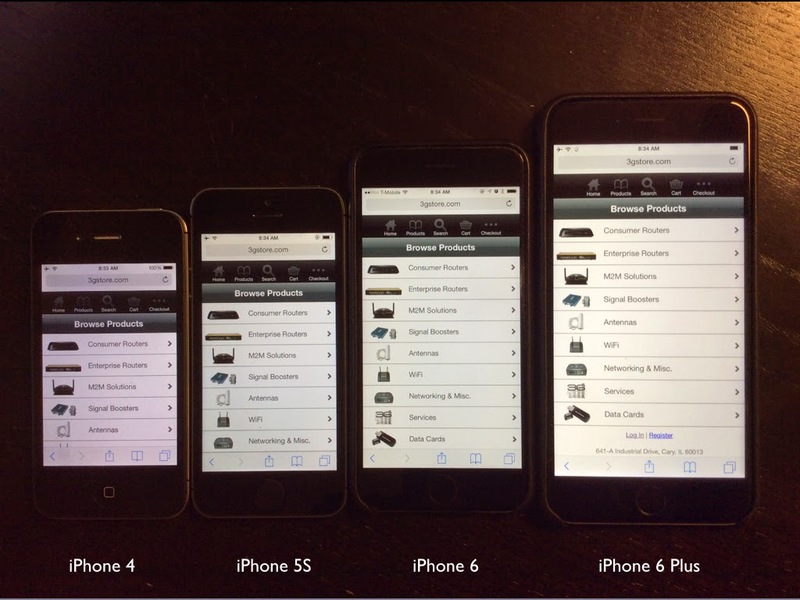 Implemented various UX tweaks, fixed various bugs. *This will only work if the VLAN ID set within an InControl-configured SSID is one of the VLAN IDs set in the local device Web Admin LAN settings. For example, if the InControl SSID VLAN ID is set to 25, then 25 needs to be among the VLAN IDs set in the local device. 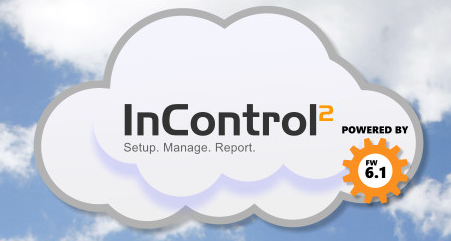 Create your own InControl 2 account and start managing your devices today! 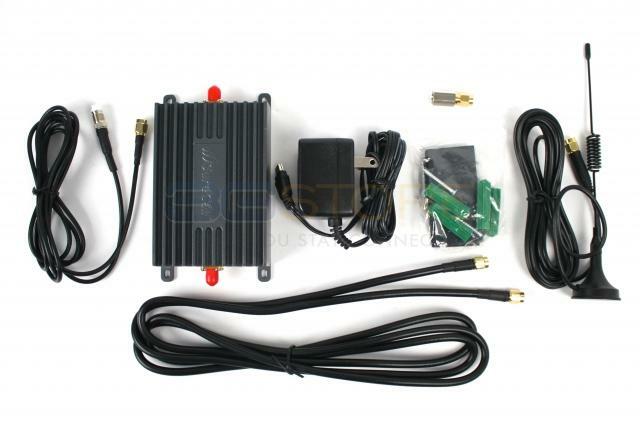 Congrats to James L L. of Boynton Beach, Florida who just won a $25.00 Restaurant.com gift code for writing a review for MobileMark BLACK Multi-Band 4-Cable Antenna for MiMo 3G/4G Cellular, GPS, & WiFi at 3Gstore.com! Every week we randomly pick one product review from the previous week and award the writer a $25.00 gift code. We appreciate ALL the reviews our customers write, whether they are positive or negative - honest reviews like James L L.\'s help other customers decide if the product is right for them. After you purchase a product from 3Gstore.com, we encourage you to log in and 3Gstore.com and leave a review letting people know how the product worked for you - you'll be helping others, and you'll automatically be entered to win a restaurant.com gift code!. Did you that 3Gstore.com has a mobile friendly site? We wanted to make it easier for our customers to access our web page on the go. No need to download an app that you then need to update regularly. 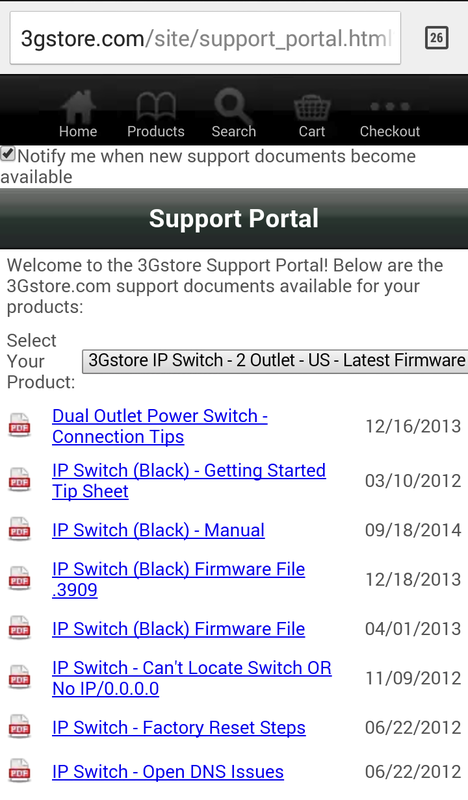 Just pull up a web browser on your iOS or Android device and simply type in 3gstore.com! Want to access a specific item? Click Search, then type in the shortcut # + the item number (i.e. #4136) and the product page comes right up. Want to access your saved 3Gstore shopping cart? Click Search, then type in the shortcut c + your cart number (i.e. c1234) and your shopping cart will load. You can also log into your 3Gstore account to change/update your information, check past orders, and access our Support Portal for available documents on the products you’ve purchased! Congrats to JESS M. of Columbia City, Indiana who just won a $25.00 Restaurant.com gift code for writing a review for CradlePoint MBR1200B 3G/4G Mobile Broadband Router w/ WiFi as WAN Firmware 5.1.2 at 3Gstore.com! Every week we randomly pick one product review from the previous week and award the writer a $25.00 gift code. We appreciate ALL the reviews our customers write, whether they are positive or negative - honest reviews like JESS M.\'s help other customers decide if the product is right for them. After you purchase a product from 3Gstore.com, we encourage you to log in and 3Gstore.com and leave a review letting people know how the product worked for you - you'll be helping others, and you'll automatically be entered to win a restaurant.com gift code!. 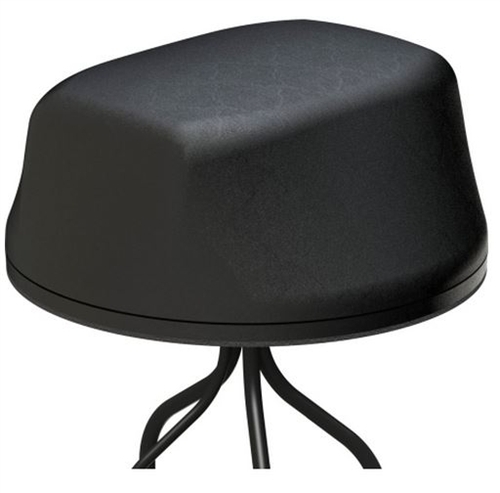 I bought this as a replacement for a previous Cradlepoint, and I thought it was easier to set up than the previous models that I've had. I've had it on line for a couple weeks, with no problems whatsoever. I'm currently using only a cable ISP, so I can't comment on the 3G/4G capabilities at this time. Upgrading the firmware was straightforward and simple. OVERLAND PARK, Kan.--(BUSINESS WIRE)--Sprint (NYSE: S) continues to keep its pledge to double the data compared to AT&T and Verizon1 at the same or lower price. Beginning Oct. 10, the Sprint® Business Share Plan will again double the data, now delivering 240GB to 800GB of data to business customers with 50 to 100 lines. The latest promotion, running through Oct. 31, 2014, provides businesses double the data for $50 to $150 less per month than a similar promotion from AT&T. What’s more, Sprint will waive the $15 access charges for unlimited talk and text through the end of 2015 for customers who bring their number to Sprint and activate a phone. This new pricing promotion is available only through installment billing. The limited time promotion builds on the recent launch of the Sprint Business Share Plans. The affordable new pricing plans challenge the high cost of doing business with wireless companies by offering large amounts of data and savings – with double the data at pricing that is equal or less than comparable plans offered by the competition. This tip sheet provides the necessary steps on how to get a SIM card (size 2FF) from Verizon (unless you've purchased from 3Gstore.com) and how to activate the SIM on a compatible CradlePoint router. Due to the inconsistencies* we've encountered when using the AT&T Beam with routers, we've created this tip sheet guide for our customers. It covers a few troubleshooting methods we've discovered may help establish a connection on our Cradlepoint and Peplink/Pepwave routers. NOTE: This will not resolve issues for everyone. If the AT&T Beam won't connect, even after trying these methods, we recommend purchasing the AT&T USBConnect Momentum (Sierra 313U) as an alternative. Contact 3Gstore.com for more information! CradlePoint AER2100 Sim Card Insertion Tip Sheet. The SIM card is the small removable plastic card that must be inserted into your CradlePoint AER2100 to enable your router to connect to a Verizon/AT&T Network. It contains subscriber details, and security information. The SIM card also stores data that identifies the caller to the network service provider. The mobile broadband competition continues as Verizon Wireless starts offering increased and doubled data plans to their More Everything customers today. The increase comes at no additional charge to the customer. Like Sprint and AT&T, the offer does come to an end on October 31st. Check out the rates and data allowances below. The data increases also apply to business accounts. The current allotments between 20 GB and 50 GB will be doubled for the same price. Be aware that customers will still be charged a per-line access fee each month to utilize the data. The fee is dependent on the device and how the customer is paying for that device. In addition to the double data announcement, throttling has once again come up. Verizon had originally planned on throttling their grandfathered unlimited customers starting today, but apparently they’ve changed their minds! While this comes as a welcome surprise, who knows how long they’ll keep it going. Will the Bash "Shellshock" bug affect my products from 3G Store ie. 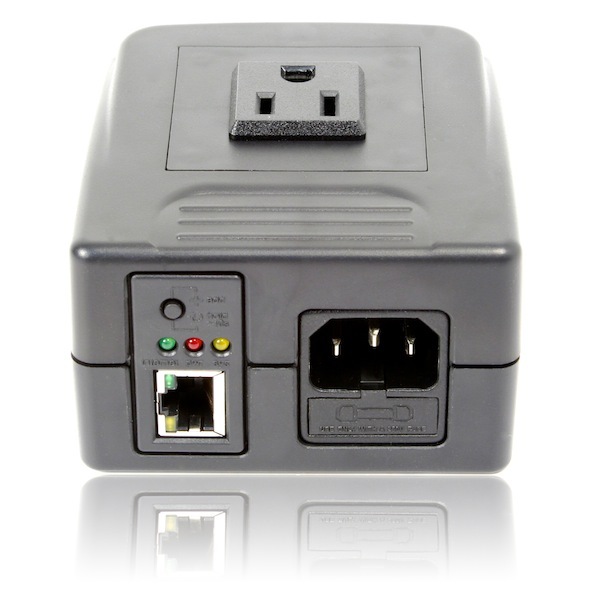 Cradlepoint, Peplink, or IP Switch/EZ Outlet? Bash is a little language designed for giving commands to your computer. It lets you call programs, modify files and control your system just by writing a bit of text. 3GStore is working with manufactures to ensure our products are protected from the Bash Bug. Our customers’ security is our top priority. CradlePoint, Inc. While CradlePoint's products and solutions were not affected by the Bash Bug, and we have taken precautions to ensure it stays that way. Peplink has verified and confirmed that all of our products do not contain/use "GNU Bash" and therefore we are NOT affected by this vulnerability.